Change Begins in Andalucia. 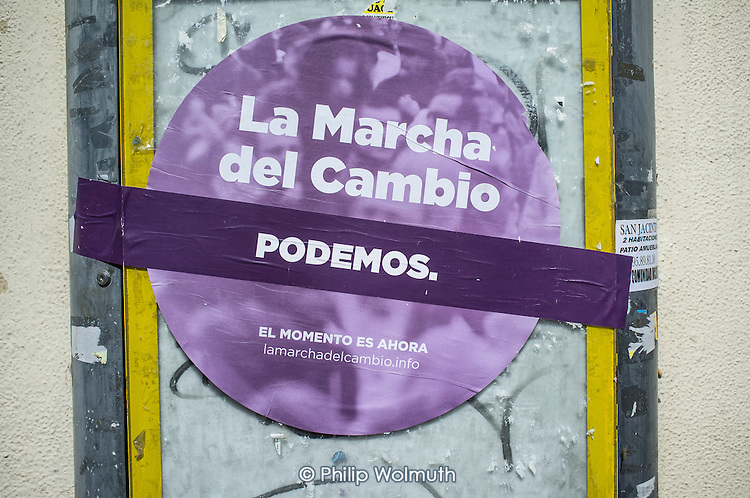 Podemos poster, Seville, Spain. The grassroots party is expected to make major gains in the first in a forthcoming round of regional elections.